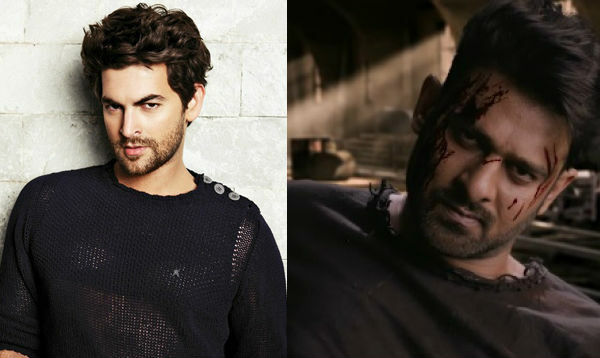 Prabhas’ forthcoming film Saaho is going to be one of the best ever action dramas if the latest confessions of Neil Nitin Mukesh are anything to go by. The actor is playing the negative lead role in this film, which is being directed by Sujeeth. 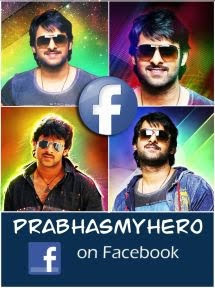 Prabhas is expected to join the team in the next schedule which could start soon in Dubai. The team will announce the name of the lead actress, among many other details. The trilingual film is slated for release in 2018.